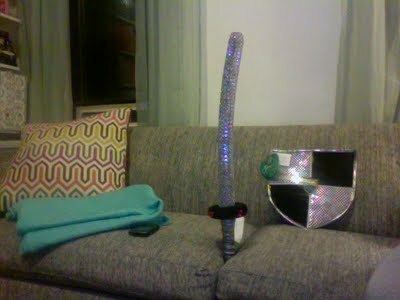 I just got back from a trip to Seattle and San Francisco and bought Jack this shield and sword while I was there. No, really... it's a sword. Help Find Shadow a Home!